By the time any business is aware that they are the target of a ransomware attack, it’s too late. Once a hacker has breached security and enticed a user to click on a malicious link or attachment, access to local data on that employee’s computer is locked. In order to unlock the data, a ransom must be paid. In about 91% of cases, the vector for ransomware is incoming email, often in the form of a spear phishing attack that purports to be from a sender known and trusted by the victim. The good news is that relatively simple solutions can be found to combat the threat of ransomware. 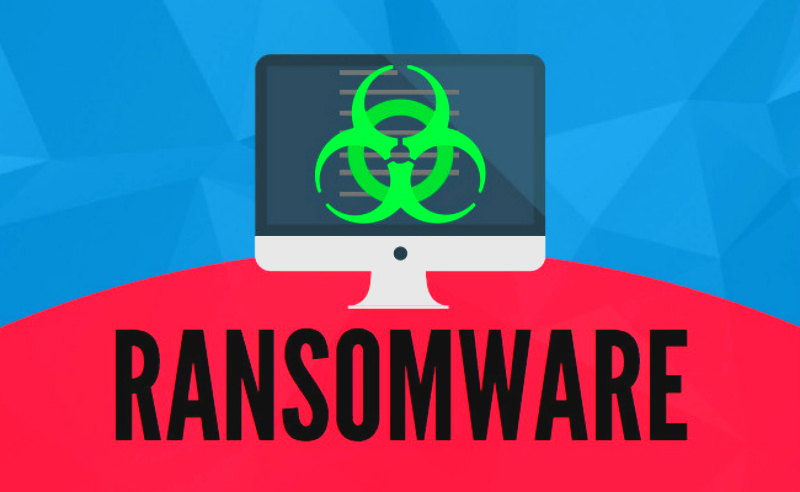 Since ransomware is nearly always initiated via email, adopting a strategy that blocks malicious URLs and weaponized attachments is the single most effective means of defense in the fight against ransomware and protection from phishing. 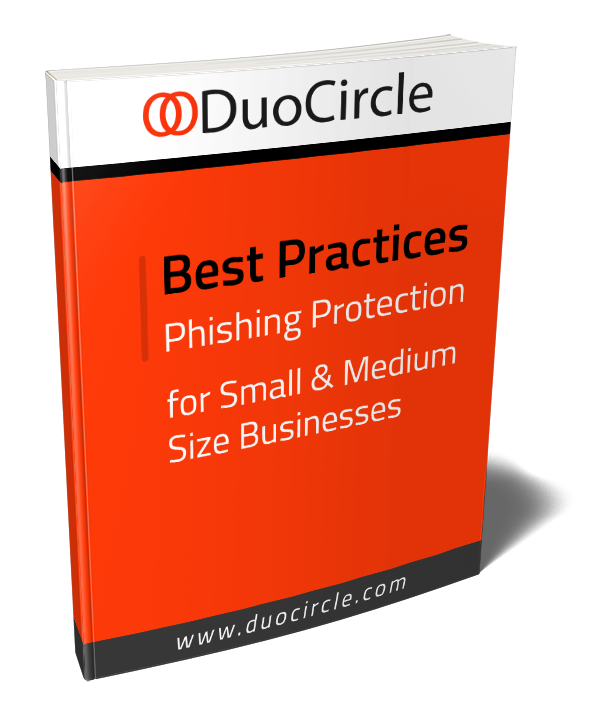 DuoCircle’s Advanced Threat Defense is the single most effective low-cost solution for organizations seeking to defend against email phishing prevention based threats. As previously mentioned, the overwhelming majority of ransomware attacks are delivered as attachments or links within emails. The technique used by hackers most often is termed “spear phishing,” the attempt to dupe users by making it appear that the sender of an email is known and trusted to the recipient of the mail. Most often, ransomware is installed on the user’s computer when they click on a weaponized attachment or suspicious link within the email. The United States ranks highest with 18.2 percent of all ransomware attacks. Even though a ransomware attack directly affects only the user that opens it, the entire organization can suffer. 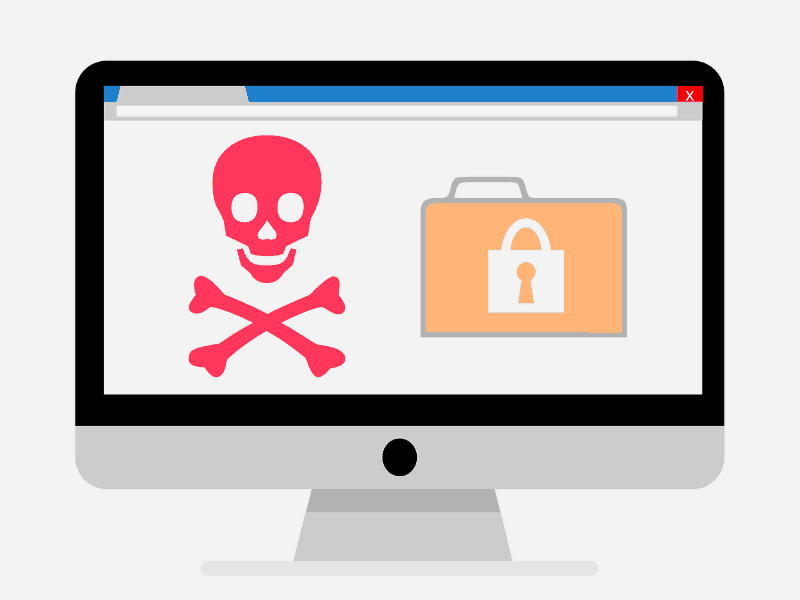 Often, more than one user will be affected, and if the email is innocently forwarded by the affected employee, the malware can propagate over the corporate network. The challenge is that ransomware attacks grow more sophisticated as corporations become more aware of the problem of protection against phishing. Since ransomware is launched via email, defensive strategies must focus on email security. DuoCircle’s Advanced Threat Defense Suite phishing protection software is an effective barrier to all forms of email based attack, including ransomware. making it the obvious choice for companies wishing to fully protect their organization at a fraction of the cost of other anti phishing solutions. With Advanced Threat Defense and advanced anti phishing software, DuoCircle protects your employees (and your entire enterprise) from spam, malware, ransomware, phishing, and malicious attachments. Our sophisticated classification engine detects and defends your entire organization against these threats in real-time, and with the highest possible level of accuracy. Protection from malware and zero-day attacks, with 100% availability. Spam protection that eliminates 99% of all incoming spam with a false positive rate of less than one in ten thousand. Smart Adaptive Quarantine, which puts the burden of sorting spam messages on the sender rather than the recipient.